Traveler Reviews for Private Tour in George Town, Pulau Pinang, Malaysia by Tour Guide Abdul Shukor A. About Abdul Shukor A. Message Abdul Shukor A. 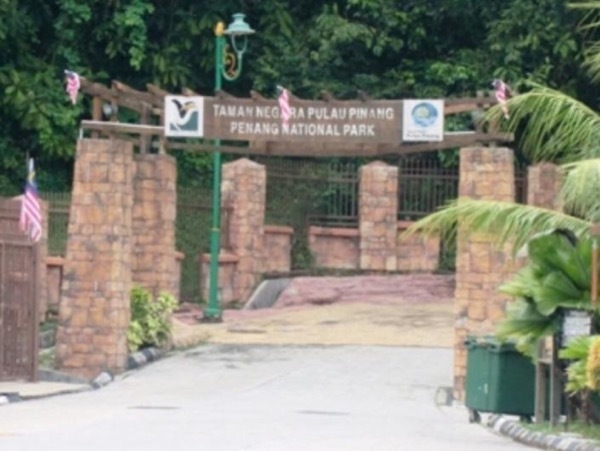 The Penang National Parks tour with Abdul was one of the best day trips we've taken in SE Asia during our 2+ month of traveling. Couldn't have asked for a better guide than Abdul. He was intelligent, knowledgeable, and passionate. He created a masterful itinerary - 2 hr hike though the jungle that was fairly easy but not too easy that you still felt accomplished at the end. The 2 beaches we visited were beautiful and our quick visit to the turtle sanctuary was a highlight. Highly recommend this tour! TOUR GUIDE RESPONSE: Thank you Steven for generous comment. I really appreciate it beyond words. We had an excellent experience. I found him to be very honest and straight in my initial interactions over the email. Abdul is a nice and pleasing personality. The tour was exactly as he had explained to me initially. The trek was very nice. He explained a lot about the local plants and trees. The lunch at Monkey Beach was sumptuous. Monkey Beach is really nice for swimming. Overall, the trip was really worth the money and we are glad we took it. TOUR GUIDE RESPONSE: Good morning Mr. Lahiri, thank you so much for your genuine comment. I wish you and family the best in life. Thank you so much for working with our group and providing the boat trip to Turtle Beach. What a treat to see the White Bellied Sea Eagles. Also it was really something to interact with the monkeys during lunch at Monkey Beach.